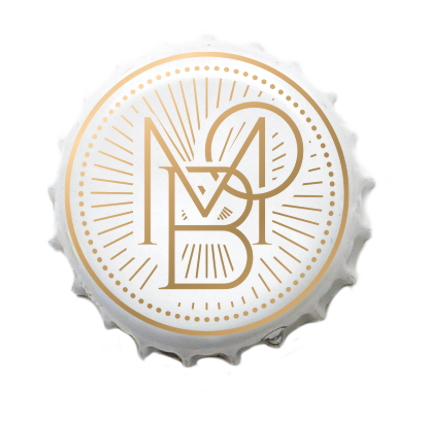 HELP CRAFT THE MUSEUM OF BEER & GET COOL MoB STUFF! TAP THE LINK BELOW AND SUPPORT OUR IndieGoGo CAMPAIGN! THAT ENGAGES GUESTS WITH CUTTING-EDGE EXHIBITS THAT ARE EDUCATIONAL, ENTERTAINING, AND FULLY INTERACTIVE. THIS IS YOUR OPPORTUNITY TO JOIN THE TEAM, POSITION YOURSELF AS A STRONG COMMUNITY LEADER AND TO INTEGRATE YOUR BRAND THROUGHOUT AN INCREDIBLY ENTERTAINING VENUE.